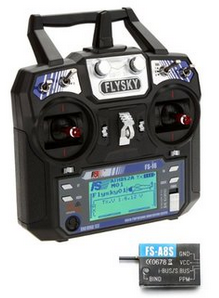 The FlySky i6 FS-i6 radio control is my prefered because is easy update it up to 10 channels and has a reasonable price. On the market is possible find also the EACHINE i6 that is the same of the FlySky i6 FS-i6. Here there is the repository where get the SW update. Here there is the update for 10ch. For update the SW on the FlySky is necessary the Data Cable USB Download Line cable. Here there is an Italian tutorial that explain how to update to 10ch your radio control. 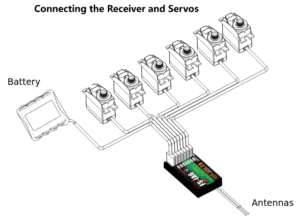 Here there is an English tutorial that explain how to update to 10ch your radio control.